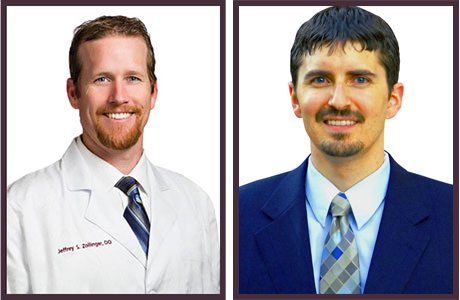 Sweetwater Pain & Spine – Jeffrey Zollinger, DO & Jeffery Muir, MD – Reno Pain Management | Sweetwater Pain & Spine – Jeffrey Zollinger, DO & Jeffery Muir, MD – Reno Pain Management. Mayo Clinic trained, board certified experts in pain management. Our goal is to help you enjoy many of life’s activities. Chronic pain can be difficult to live with and we want to help you. We combine the latest technology, research, expertise and compassion to help you. We recognize that many suffer unnecessarily, which is why we offer a comprehensive treatment model that is specific to your needs. We believe the best outcomes occur when patients and physicians collaborate to create a comprehensive treatment plan tailored to fit the patient’s specific needs. We want to work with you.